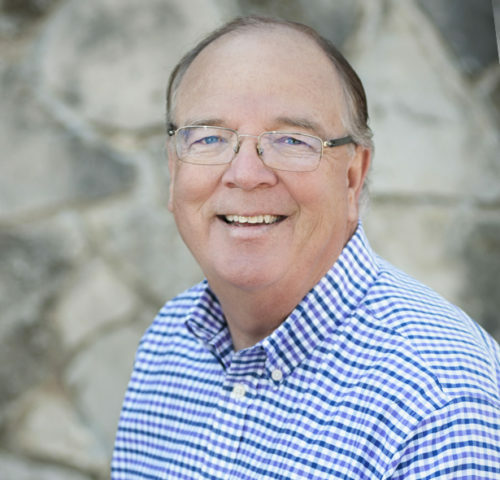 With an extensive résumé of experience, Rob Orr has been involved in Johnson and Tarrant county real estate for over 30 years. A former state representative, Rob is dedicated to serving his community, whether that’s through working with organizations like the Burleson Area Chamber of Commerce and the Burleson Convention and Visitors’ Bureau or through helping clients find their dream homes. Rob’s awards are numerous, including being voted REALTOR® of the Year by the Greater Fort Worth Association of REALTORS® and being named Citizen of the Year by the Burleson Rotary Club. Rob is also a former president of the Greater Fort Worth Association of REALTORS® and the Burleson Area Chamber of Commerce.